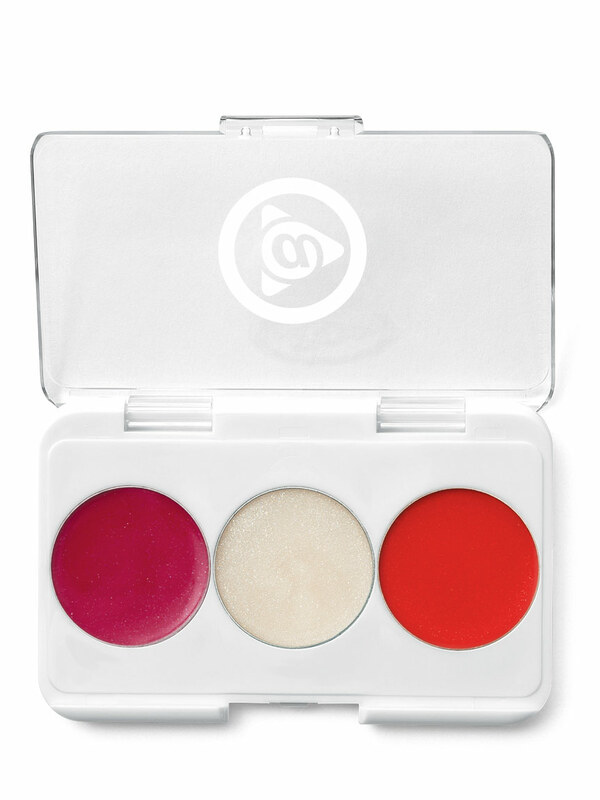 The shades in this trio of superglossy lip colors can be worn alone or mixed and matched to create fun, new looks. Colors instantly update lips and give them holiday appeal. Use the clear shimmer shade on top for extra holiday glamour. Includes dark pink, clear shimmer and red shades. Ideal for holiday gift-giving and stocking stuffers. These lip colors are some of the must-have shades for the holiday season. These superglossy lip colors can be mixed and matched to create fun, new looks to suit your every mood and occasion. 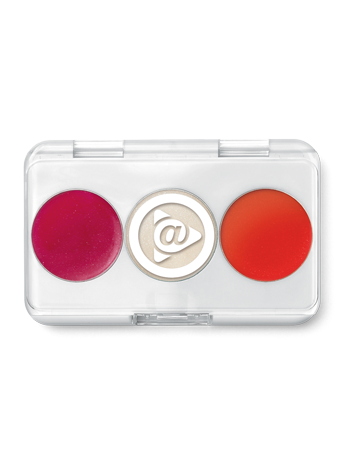 The trio includes dark pink, clear shimmer and red shades. Ideal for holiday gift-giving and stocking stuffers. 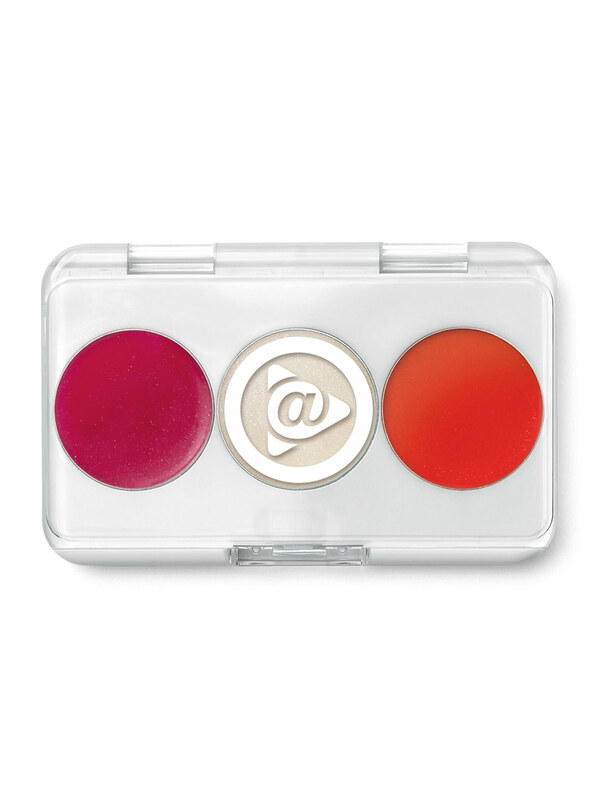 Apply the clear shimmer shade over either or both pink and red shades to add a touch of holiday glamour.